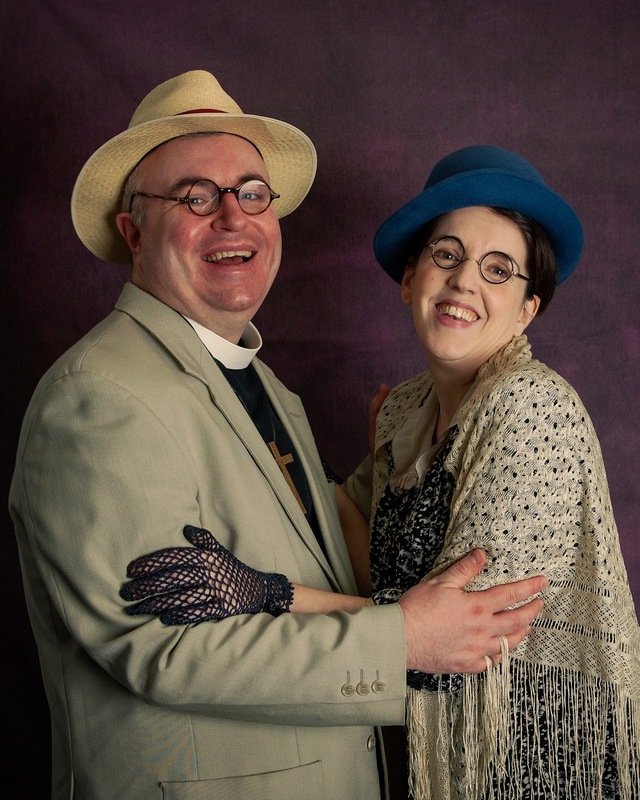 The People’s Theatre’s next show is The Importance Of Being Earnest, Oscar Wilde’s much loved ‘trivial comedy for serious people’. If you’ve ever wondered where the producers of Made In Chelsea, Love Island and even Who Do You Think You Are? 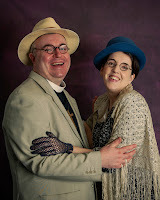 got their inspiration from, then Wilde’s comedy of manners could unconsciously be a point of reference. Bromance, frenemies, unrequited love, murky pasts, double lives and social posturing amongst deliciously superficial people – it’s all here! 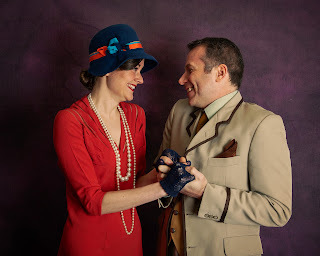 The production moves the action to the 1920s where social anarchy seethes beneath each polished witticism and sparkling one-liner! 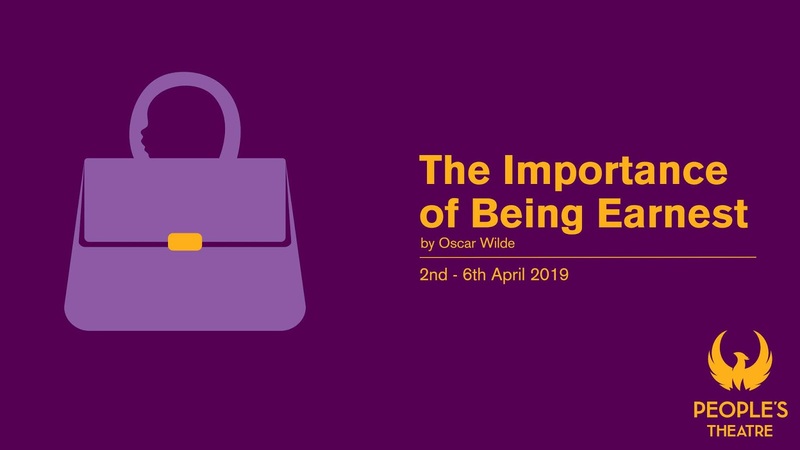 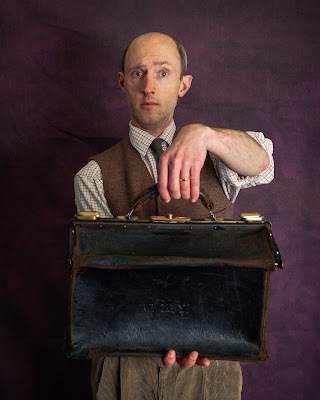 Wilde is endlessly quotable, with so many of his lines engrained in popular culture, but perhaps none more so than two little words … “a handbag?”. Long-time People’s member Karen Elliott takes on the role of the no-nonsense Lady Bracknell, a part played infamously by Edith Evans onstage and in the subsequent 1952 film. 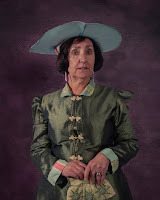 With the best cutting quips and withering remarks, Lady Bracknell casts a formidable shadow over proceedings and has been played by the likes of Judi Dench, Maggie Smith and, in 2015, David Suchet. 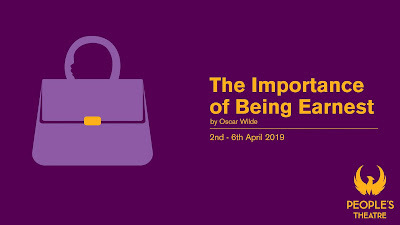 The Importance Of Being Earnest is a fast-paced, sardonic masterpiece that ripples to us across the ages in an endlessly funny exploration of manners, morals and marriage.